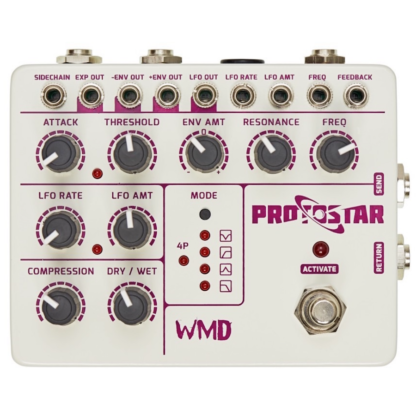 The WMD Protostar is the evolution of the Super FatMan envelope filter with even more pro level features. Built in LFO, 4 filter modes, full CV patch bay, and expression/CB input, this is the most powerful/versatile envelope filter on the planet. 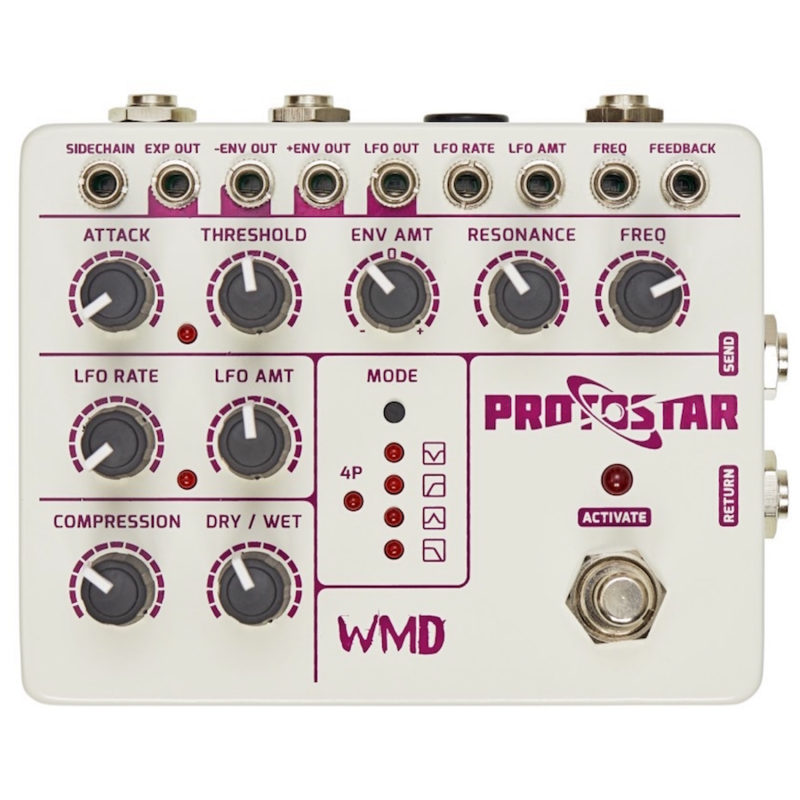 Also includes an end of chain compressor and dry wet mix for parallel filtering/compression effects! Run out of space in your modular case? 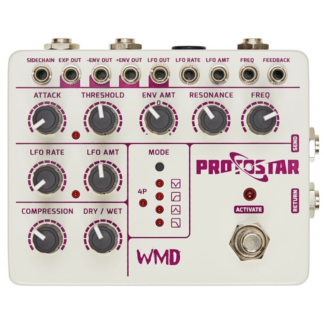 Simply add a WMD pedal to your arsenal and interface the two via the dedicated onboard CV patch bay! Threshold – How sensitive the envelope is to the incoming signal. Env Amt – Attenuverter that controls how much the envelope will affect the frequency of the filter, either negatively or positively. Resonance – Synonomous with feedback or Q, this is a boost of the frequencies around the frequency cutoff. Freq – Also known as cutoff, this knob’s position dictates the resting place of the frequency cutoff. 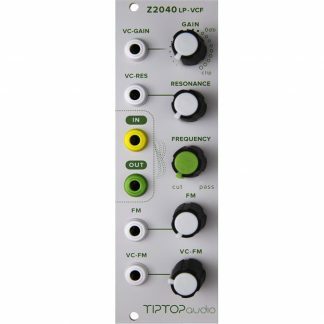 LFO Rate – Make the LFO go faster or slower with this knob. LFO Amt – How much the LFO will affect the frequency cutoff. Compression – End of chain compressor squashes the wet signal to suppress unwanted honks, and resonant oddities. 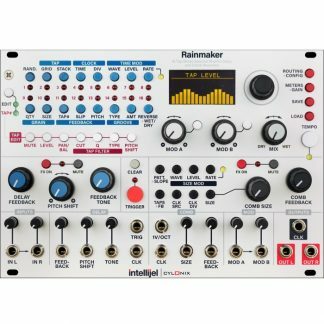 Dry / Wet – Amount of unaffected vs. affected signal coming through the output. 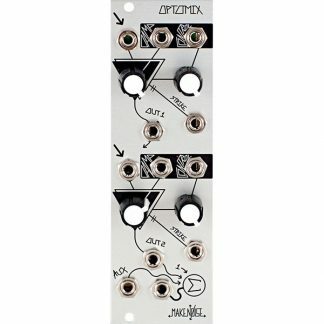 Sidechain – Direct input to the envelope follower. Normalled to the input, use this to have the envelope follow an external source. Exp Out – Output for the expression pedal input. Exp isn’t connected to any control internally and must be patched. – Env Out – Always sending +5V until the envelope is triggered, bringing the voltage down to 0V and back. + Env Out – Sends a CV signal following the envelope. Signal is 0V to +5V. LFO Out – Constantly sends the triangle wave LFO CV signal, reacts to LFO rate knob. LFO Rate – CV input for control over LFO rate. Sensitivity adjustable with internal trim pot. LFO Amt – CV input for control over LFO amt. Freq – CV Input for control over cutoff frequency. Feedback – CV input for control over resonance. Expression Input (back panel) – Plug a TRS cable from any expression pedal into this, patch the exp out to what you want to contol, and express yourself. Power: 9VDC, Boss Style Center Negative, 400mA. 1A supply reccomended. Do not exceed 9V. Internal Bipolar 12V power supply. 0-5V nominal CV range. All inputs/outputs protected. LFO CV sensitivity and Compressor Gain adjustable internally. Expression Pedal: 10k – 1M pot. TRS connection. Patch Points – Mono or Stereo cable. Signals are mono.